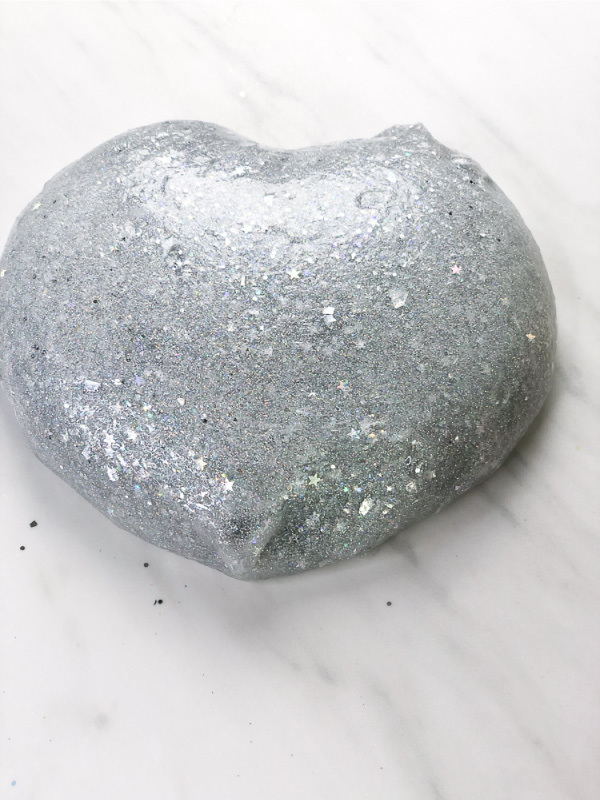 Inside: Use this simple 3 ingredient glitter slime recipe for kids any time they want fun sensory play! With all the craze over slime, my kids have been begging me to make them slime to play with at home. Recently we created this easy fluffy slime without borax which was a huge hit. The next slime I wanted to tackle was glitter slime. 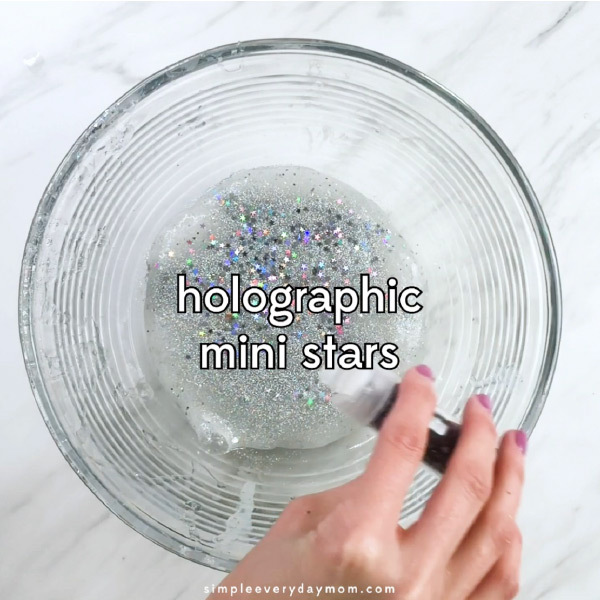 And not just any glitter slime, but holographic glitter slime! The slime turned out fantastic on the very first try because we made it super simple with only 3 ingredients. 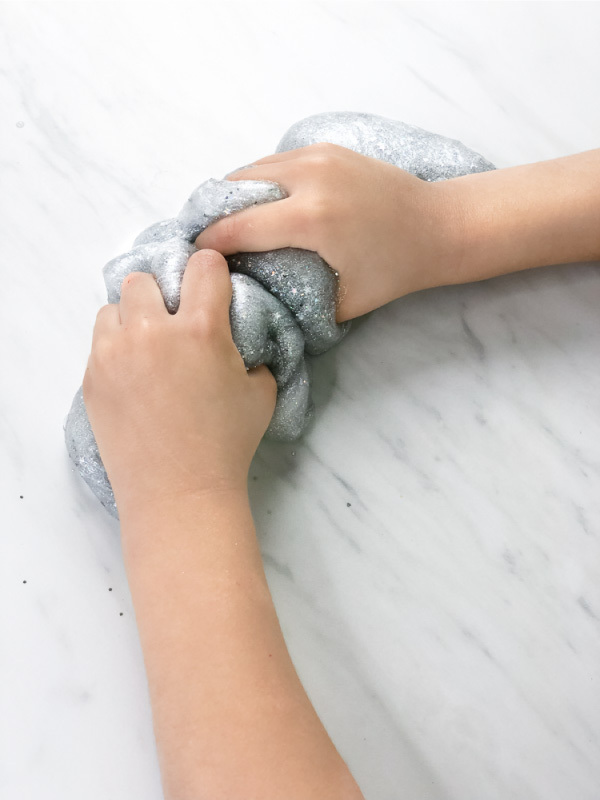 If you want to learn how to make this mesmerizing slime at home for your kids, read on below. 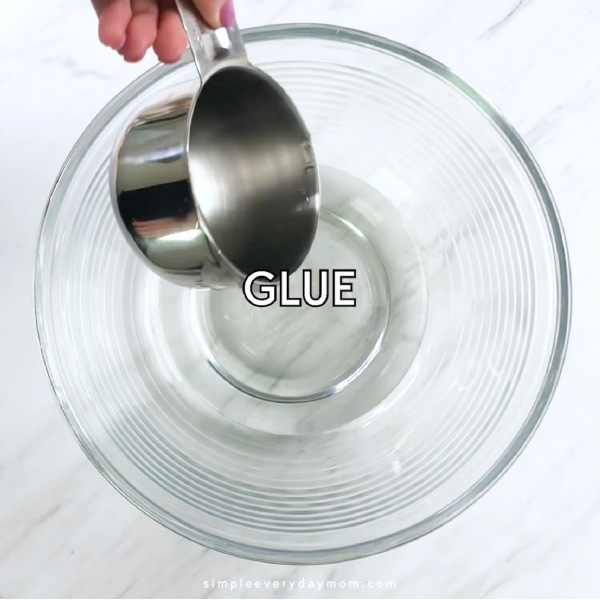 Measure out 1 cup of glue and pour into a large bowl. Measure out 3/4 cup of Elmer’s magical liquid and add to the bowl. Use a fork to mix the two ingredients together until mixed. 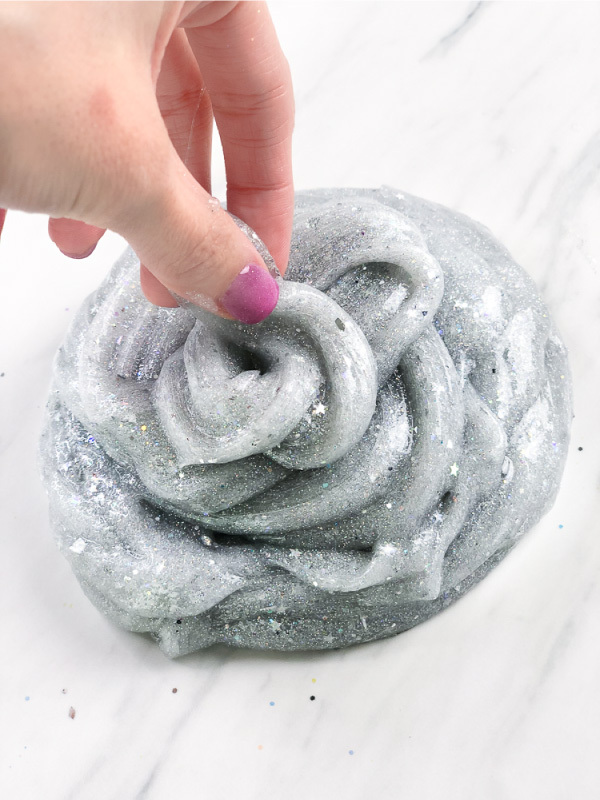 Once mixed add a little magical liquid to your fingertips (this helps it not stick to your hands as much) and begin hand mixing and kneading the slime until it becomes the correct consistency. 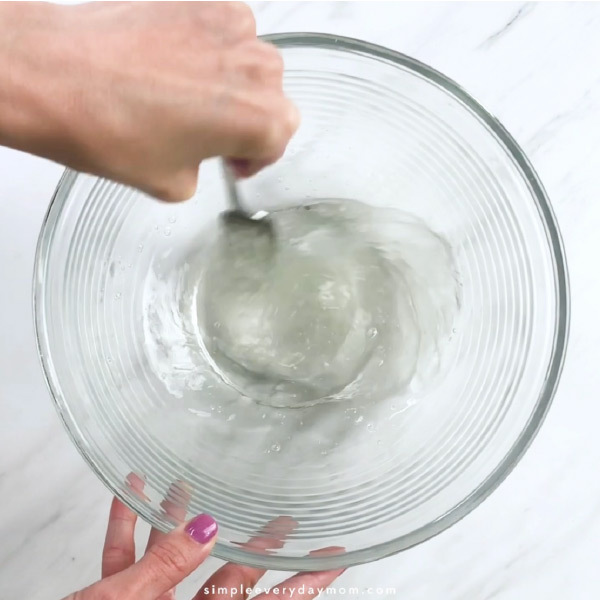 If your slime is still sticky after kneading for a few minutes, add more magical liquid (1-2 tablespoons at a time) and continue mixing. 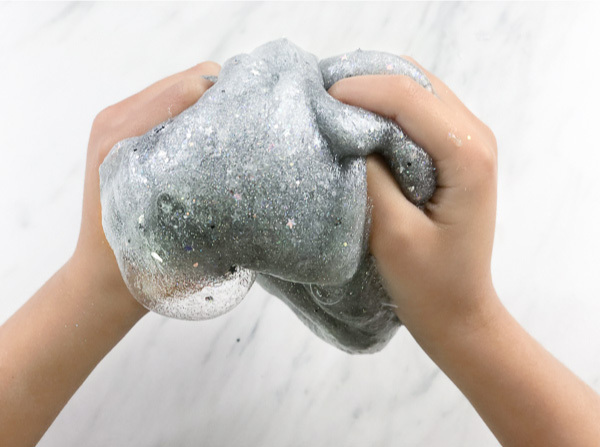 Once you’re happy with the consistency of your slime, add in the glitter. 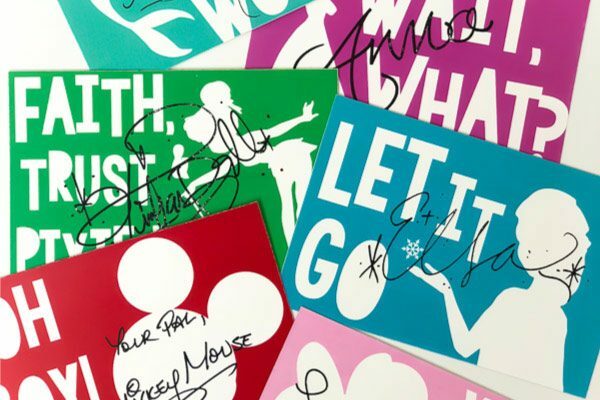 You can use as much or as little glitter as you want! We used about 1 teaspoon super fine holographic glitter and 1/4 teaspoon mini star glitter. Mix thoroughly until completely combined. 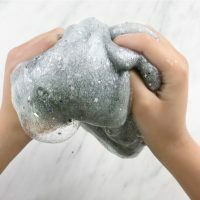 This glitter slime really is foolproof when you use the magical liquid. If you feel the slime is too sticky, just keep adding a little magical liquid, mix and see if the slime is the consistency you want. Alternatively, you could replace the magical liquid with 1 tablespoon baking soda and 2 tablespoons contact lens solution. Just remember the contact lens solution must contain boric acid to work. Use the same principles of adding a liquid extra contact lens solution to the slime to make it less sticky. 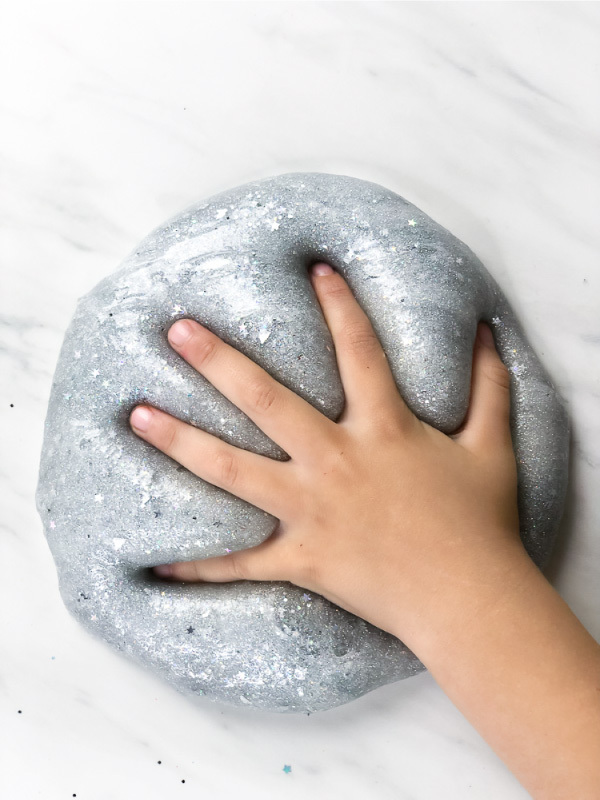 I would say that compared to the fluffy slime, this glitter slime is just stickier in general, so be sure to let the kids know they’ll be in for some messy play! 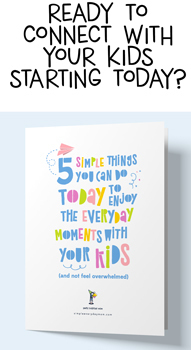 You also want to be sure that your child knows that this type of slime is not edible. If any part of the slime is ingested, immediately call for medical advice. 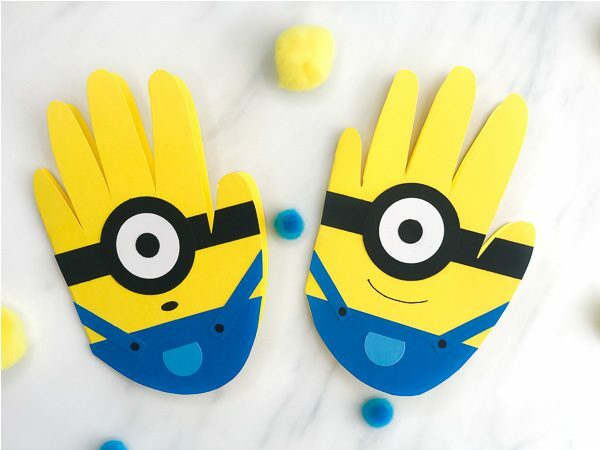 Be sure to always have your child wash their hands after playing with slime. 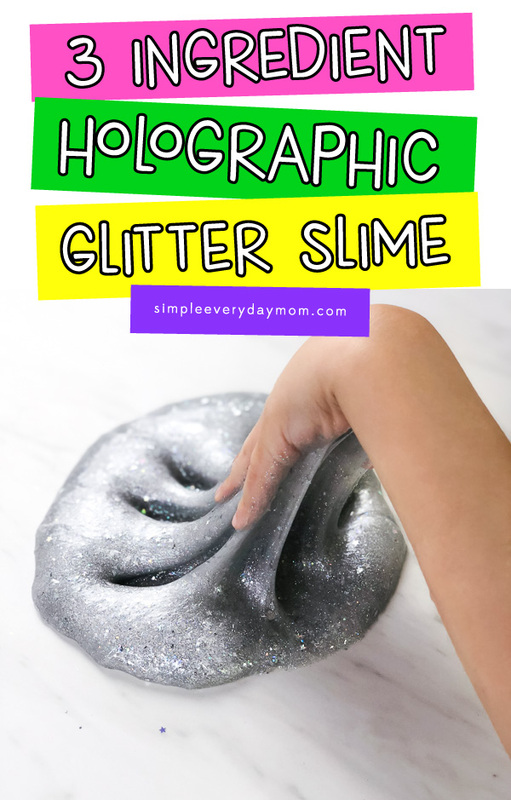 This holographic glitter slime is super fun to play with outside in the sun. With good lighting you’ll be able to see how amazingly shimmery and reflective this slime really is! 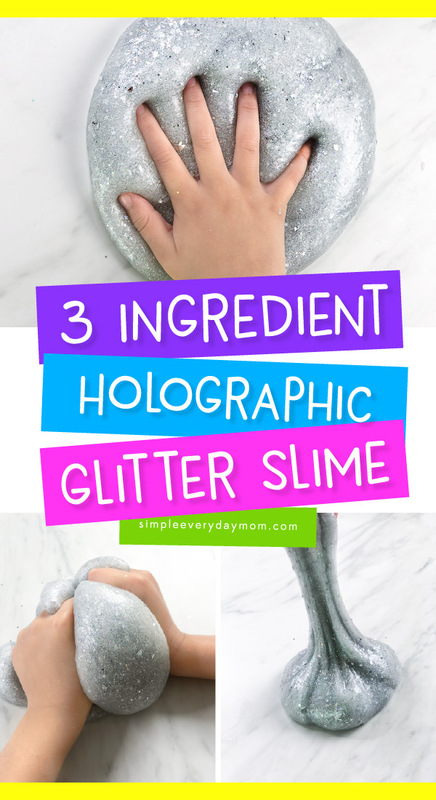 Make this easy holographic glitter slime recipe with only 3 ingredients! No food dye, only safe supplies. 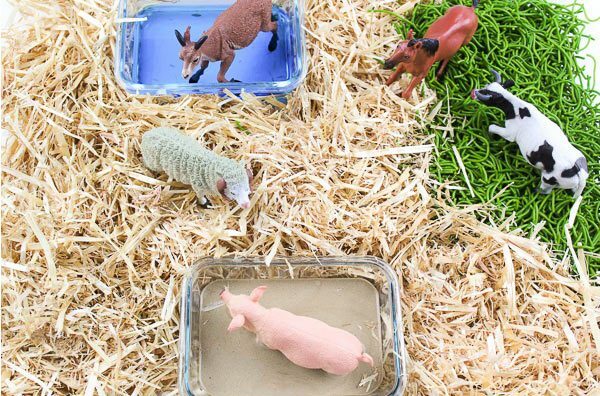 Kids will love this fun sensory play! 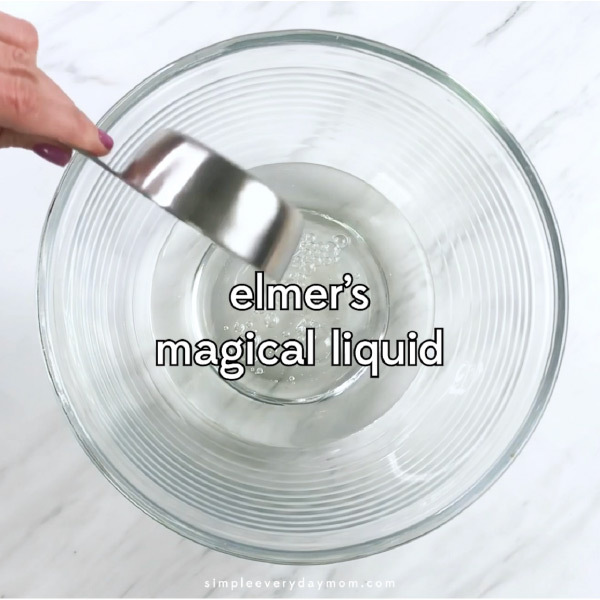 Measure out 3/4 cup of Elmer's magical liquid and add to the bowl. 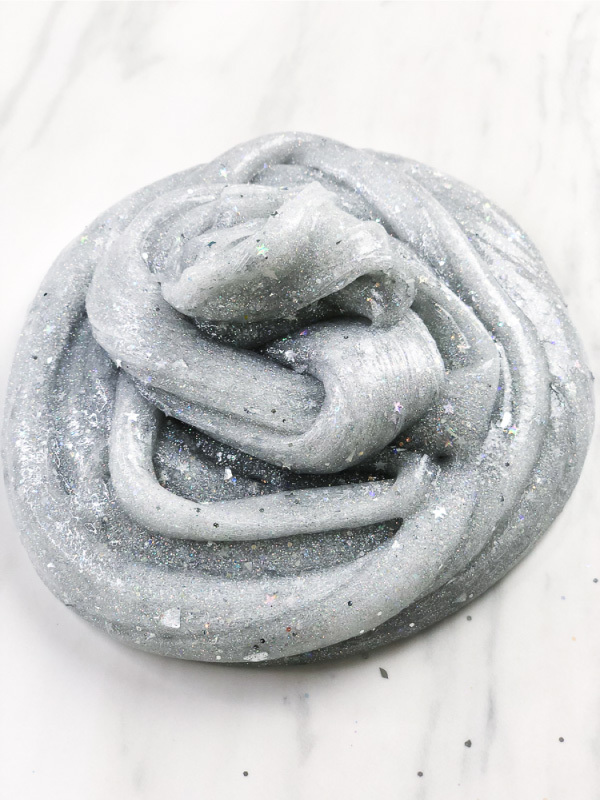 Once you're happy with the consistency of your slime, add in the glitter. You can use as much or as little glitter as you want! We used about 1 teaspoon super fine holographic glitter and 1/4 teaspoon mini star glitter. Mix thoroughly.